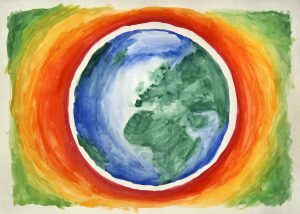 Earth Day is April 22nd! While enjoying the beauty of the Pinelands surrounding us, we also tap into the 17 trillion gallon aquifer of the purest water in the country protected deep below, providing an important base for our cooking and refreshing beverages. We also use the aquifer’s constant temperature as a natural energy source, along with the solar electric we generate, to heat and cool the building in an earth friendly way. Harley Dawn Diner is proud to be 100% geothermal and solar powered… reducing the carbon emission of our building and respecting the ecosystem that supports and nurtures the source of the wonderful ingredients used in our kitchen daily. Stop by and have a taste! Eat. Drink. Grow. Hop on in this weekend and enjoy one of our Easter weekend specials! 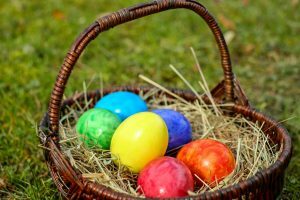 Harley Dawn Diner Easter Weekend Specials We will be seating our normal hours from 6 am til 10 pm on Easter Sunday and our full menu will be available in addition to our specials. Pair one of our handcrafted cocktails, local Jersey wines or local craft beer with your meal as you celebrate with family and friends. We look forward to serving you! (609)567-6084 Eat. Drink. Grow.